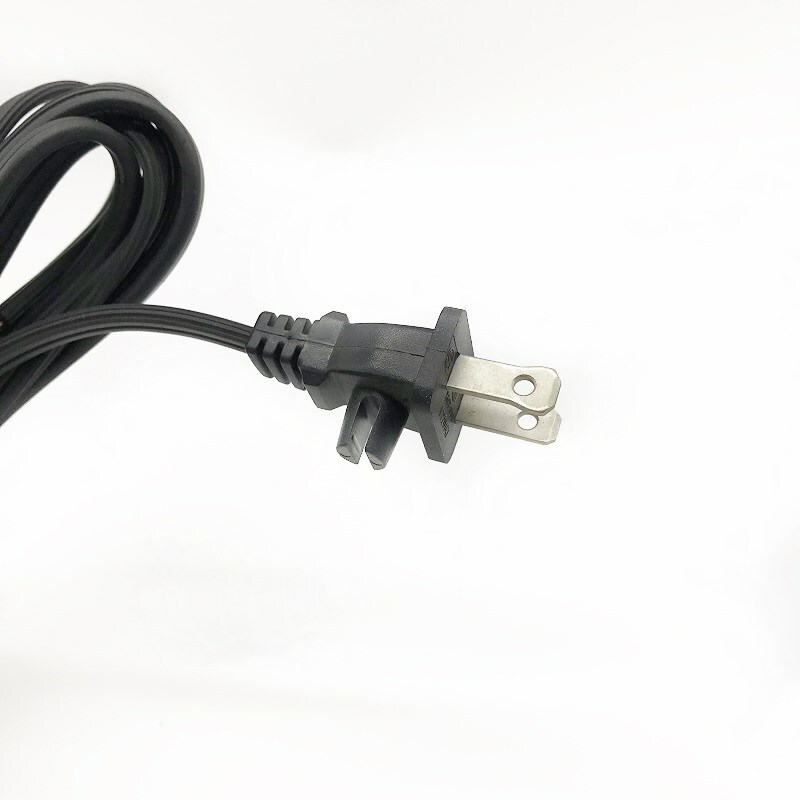 15A 125V two Prong AC Power Supply Cord with UL standard. Widely applicable to the samll home appliances like sweeper, shaver, hair dryer and so on. 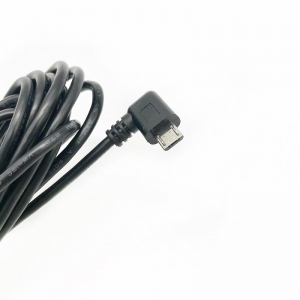 3m 0.75mm2 Power Cord Cable Euro standard 3C certificated long power cord. The security is the most important thing during your daily using. 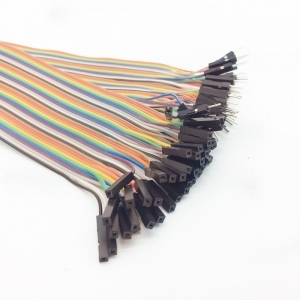 The cords are strictly comply the with the 3C security certification, all meet with the EU standard. 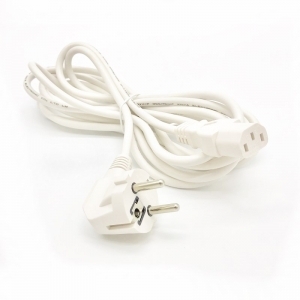 Popular 3 Prong Universal Power Cord for computers, TV's and other appliances. 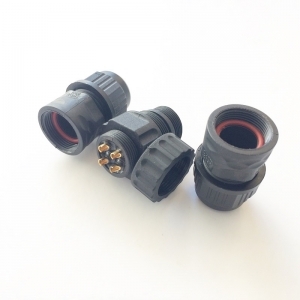 UL listed, CCC & VDE approved, 2.5m long JET Plug cable or customized. 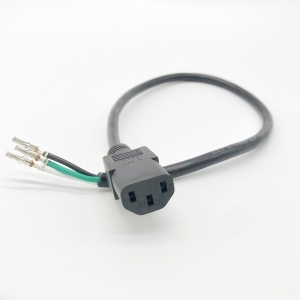 IEC universal female power cord with Molex power pin terminal, customized for kettles, PC computers, monitors, etc. 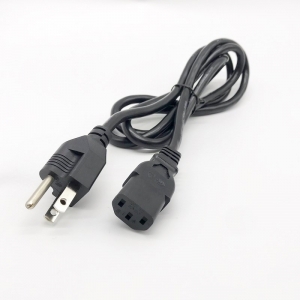 Find the computer power cord in good price with CSA approved. 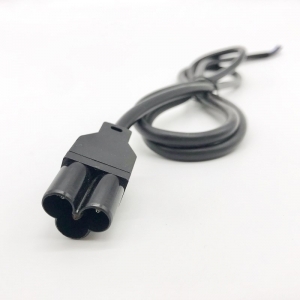 Where can i buy a TV power cord? 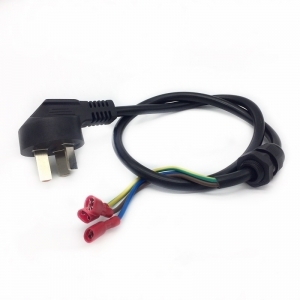 2.5A 125V EU standard 2 pin male Power Cord, buy power cord with VDE listed, safety power cord is your first choice. 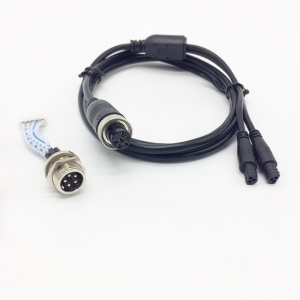 KEHAN offer the VDE certificated Mickey Mouse 3 Prong Cable. 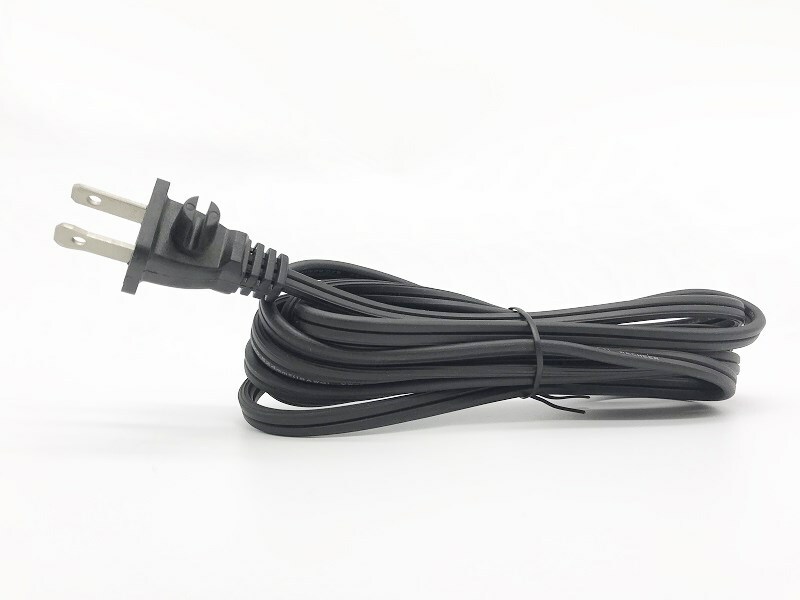 Another customized cables like NEMA America power cord, round 2 pin European plug, CE electrical power plug, etc.